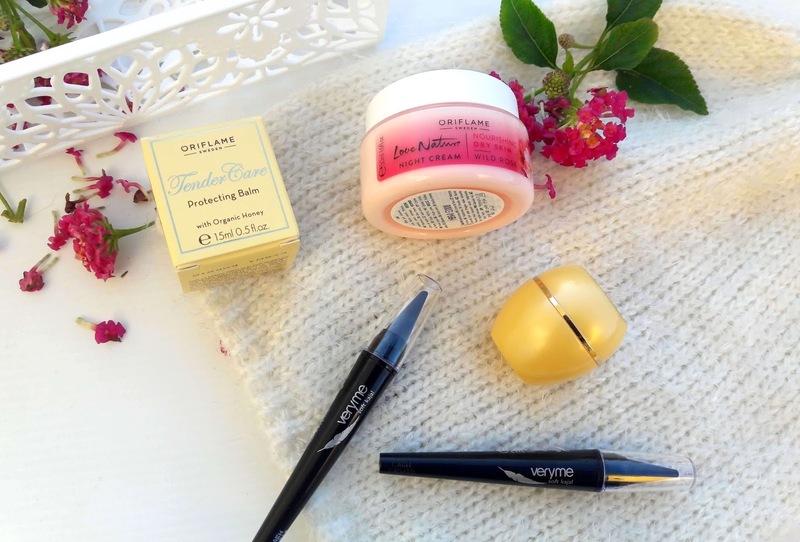 Oriflame is probably one of the first brands I tried when I started using makeup and taking care of my skin. I remember me and my friends browsing through the catalogues and flipping the pages since this was the only way to order the products (yes, we are that old!) and taking notes on what products interest us and what makeup we were going to purchase and wear on our Saturday night out! Those were the relaxed and stress-free years and I miss them a lot. Oh well, I don't actually miss them, I just miss the fact that the only concerns and worries we had back then, were where to go for coffee, what to wear on a night out and who we will meet at the party. Ok, enough with this, let's get back to my haul. For those who don't know Oriflame, this company comes from Sweden and has a 45 year history in cosmetics and beauty products in general and it is available all over the world. Their products are available through catalogues but also online so anyone can order anytime. 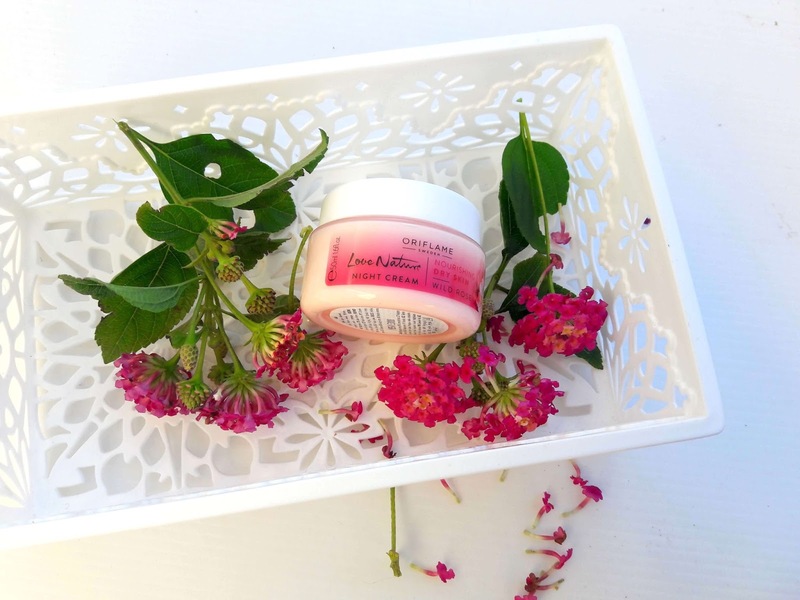 Oriflame Love Nature Wild Rose Night Cream - I have been wanting to try a new night cream since I run out a long time ago and the only products I am currently using at night are oils, serums and sleeping creams. And you all know my love for rose products and when I saw this one, I knew I had to try it. This cream is suitable for normal to dry skin which is perfect for me, since I have been experiencing patches and dry skin due to the horrible cold weather. It has a mild scent of roses that uplifts your mood instantly as soon as you open the packaging and promises to leave skin soft and smooth and fresh in the morning. I cannot wait to use this cream in the next couple of months and see how it performs on my skin. 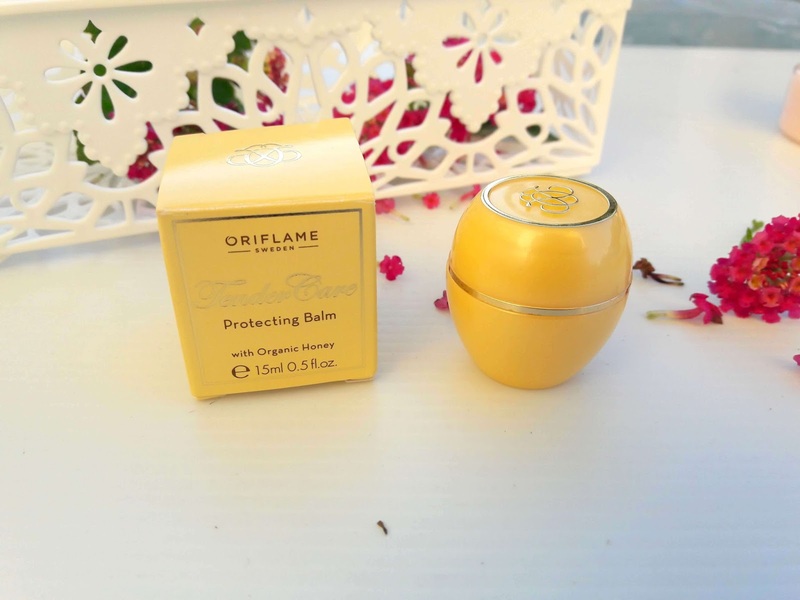 Oriflame Protecting Balm with Organic Honey - this is an old favourite classic of mine so I had to re-purchase. This is a multi purpose product that can be used on hands, dry patches, elbow, cuticles etc. It is also the best for dry lips, omg, when I apply this product on my lips at night, I wake up in the morning with the softest lips. I also used this in the past when I had a cold for two weeks and my nose was cracked after all that blowing and wiping and this product helped to soften and heal the nose area and made me feel better. 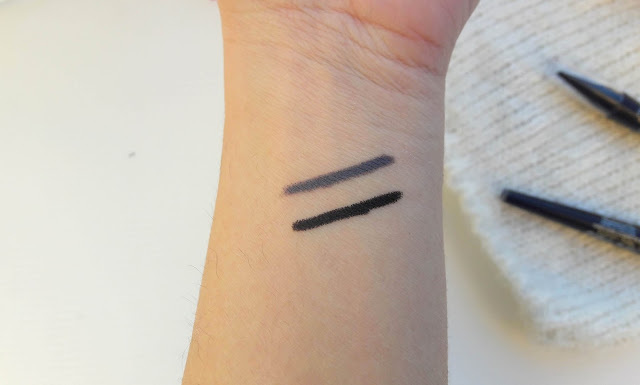 Another black eyeliner you ask? Ok, I have an excuse, these eyeliners were so affordable I just couldn't say no and added them on my order last minute and I expected to receive a nice kajal pencil to use every day. And as I said above, I ordered these through their catalogue so I didn't have the chance to try them or see how they perform from a tester. But I was pleasantly surprised. 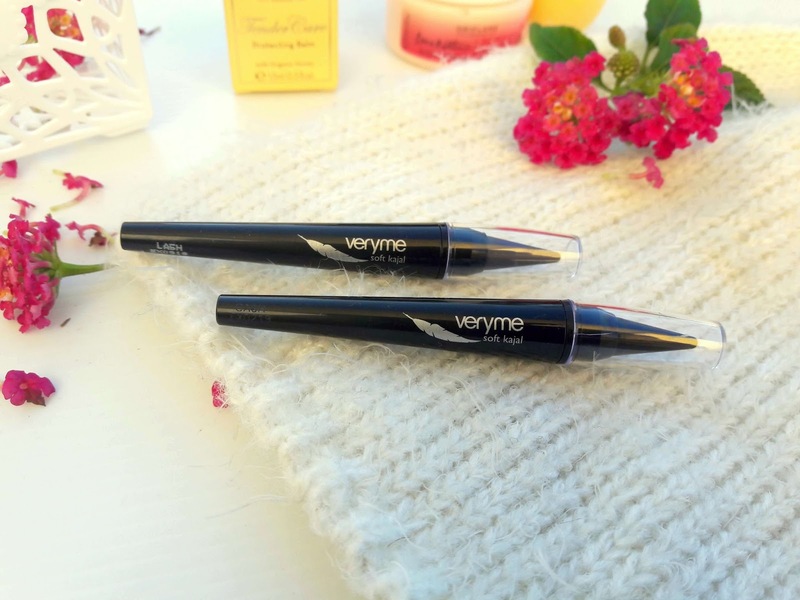 These are the softest and most pigmented kajal eyeliners I have ever used. They glide beautifully and exactly as the description says: 'like a silk'. I ordered two shades, Midnight Blue and Simply Black. Midnight Blue is a beautiful dark blue colour that I am excited to use since I don't own a similar colour and of course, Simply Black is an intense black colour. So this is my haul and the products I ordered from Oriflame. 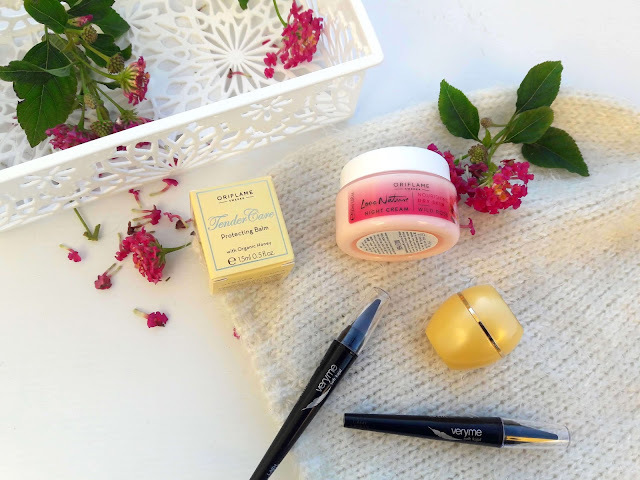 Have you ever tried these products or have you ever ordered from Oriflame? Hope you are having a lovely week and I will see you soon!